Great Opportunity..! 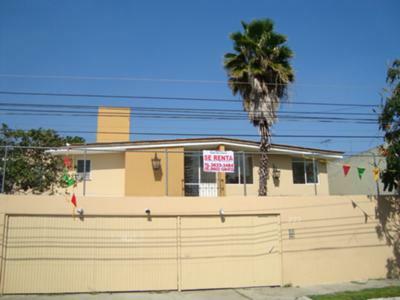 Beautiful house for rent with pool at Ciudad del Sol (near Chapalita) with privileged location, big and comfortable house with excellent illumination, and a great interior garden and a big swimming pool with heater. Quiet neighborhood near some of the principal avenues and near Plaza del Sol (one of the biggest malls in Guadalajara). Buen día, a donde les puedo contactar para concertar cita?